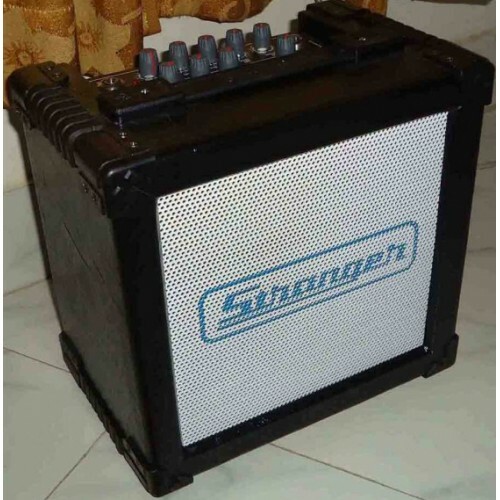 Stranger C15 Guitar/Keyboard/Mic, available in taalmusicals, vijayawada, vishakhapatnam, kolkata, secunderabad, mumbai, pune, delhi. 15 Watts RMS Output with 6" Speaker. Effects: Digital Echo & Distortion. 3 Way Tone Control Bass, Mid & Treble. 3 Input 2 Channels, Line Out / Headphone. Compact Size, Metal Grill & Plywood Rexine Finish. Power Supply: AC 220v 50 Hz. Dimension: 242 (W) x 158 (D) x 245 (H) mm. FEATURESCompact size for practice and small jamsCarbon fiber look and feelCritically acclaimed Marsh..
Behringer ULTRATONE KT108 Keyboard Amplifier. 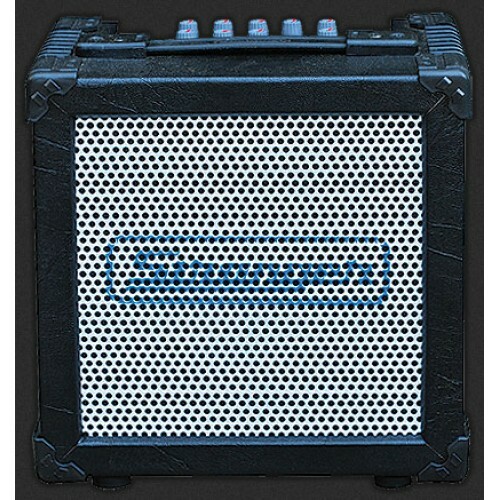 ULTRATONE KT108Ultra-Compact 15-Watt Keyboard Amplifier with VTC-Technology and Original 8" BUG..
20-watt guitar amplifier1 mic input1 guitar input1 aux input1 headphone output..
Behringer FCV100 Volume Foot Controller Features Volume control of 1 stereo or 2 individual mus..